Arm tube suspension system is similar to one used in Reed 3P tonearm, and the tonearm’s turning part is based on low noise thrust-sleeve bearing. 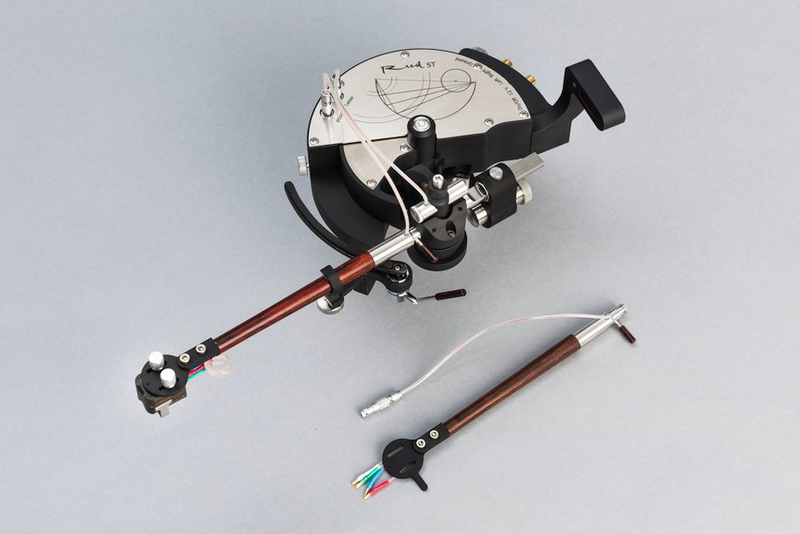 For angular rotation of tonearm we designed and built limited rotation sectional torque motor. 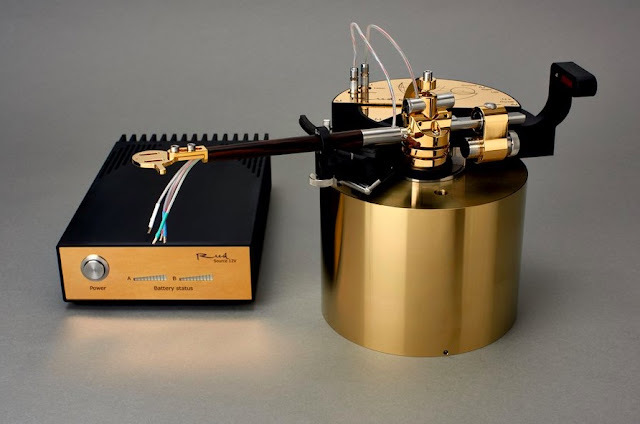 Tonearm’s position is controlled by laser and linear sensor array. Reed 5T has user-replaceable arm tube – feature, which allows to change tonearm’s effective mass yourself. Tonearm also has VTA and azimuth adjustments. For user convenience tonearm also has integrated level, which allows to adjust mechanical position of the tonearm without using additional tools. 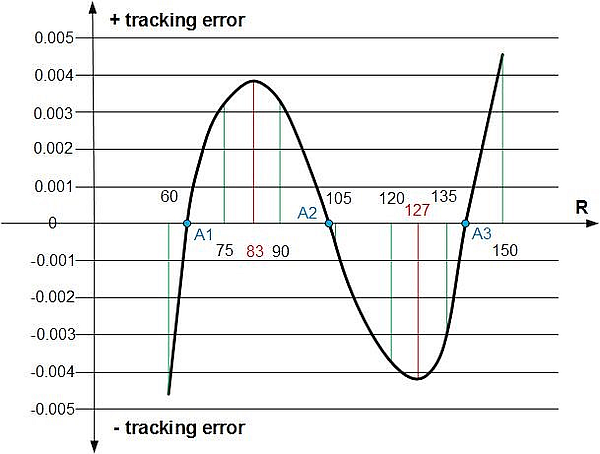 Max tracking error is +/- 0.005 deg. 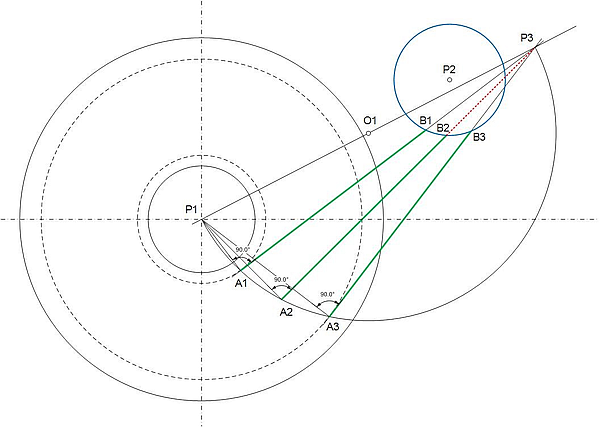 (Figure 2). 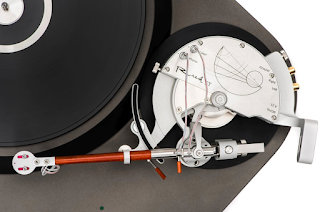 Pivot tonearms usually have max tracking errors up to 1.5 deg.